Moxie Images specializes in portrait and wedding photography, in studio or on location. 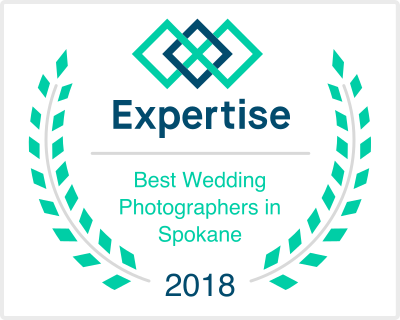 Nikki Belyea has been a professional photographer in Spokane, Washington for 14 years offering custom photography that can fit your needs and budget. Click here to contact Nikki if you have any questions!